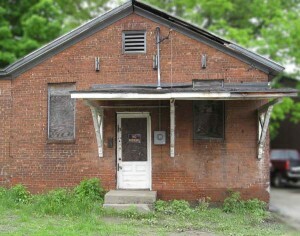 This is the website of the Barre Historical Society, owner of the Socialist Labor Party Hall National Historic Landmark, known as the “The Old Labor Hall”. 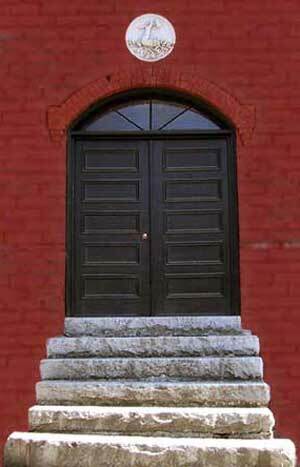 Here you can find information about the history of the the Hall, about renting the Hall for your event, and about how you can help the Barre Historical Society preserve the Hall and the Union Cooperative Store bakery building. Wednesday, May 1 Buy Tickets NOW! 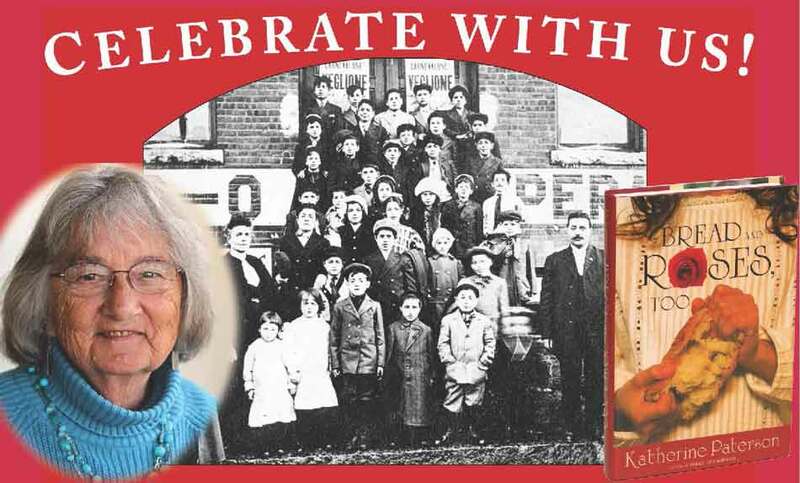 7:00 pm Bread and Roses, Too Katherine Paterson, award-winning children's author, talks about her young adult historical novel inspired by the picture of children of the 1912 Lawrence textile strikers on the steps of the Old Labor Hall. The book was selected by the Vermont Humanities Council for Vermont Reads 2018. Continuing our Primo Maggio celebrations with the 2019 Global Labor Film Festival, film historian Rick Winston will present “The Organizer” staring Marcello Mastroianni as a labor activist involved in a turn-of-the-twentieth-century textile factory strike in Turin, Italy. Saturday, May 4 at 7:00 pm Buy Tickets NOW! 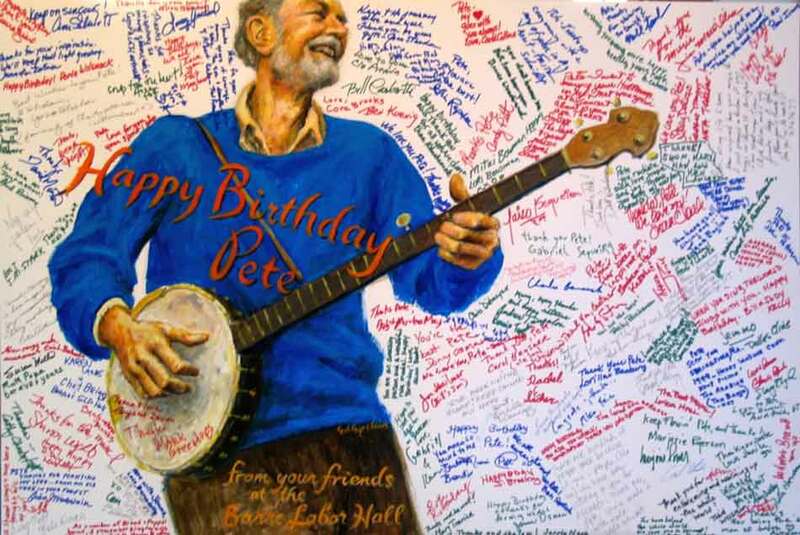 The Primo Maggio festivities continue with a celebration of the 100th anniversary of the birth of the world famous folksinger, the late Pete Seeger. The concert and sing-along features Anything Goes, the duo of long-time central Vermont musicians Ben Koenig and Mark Greenberg, who will play Pete's favorites, both the songs he wrote and the one's he loved. Get ready to sing out!